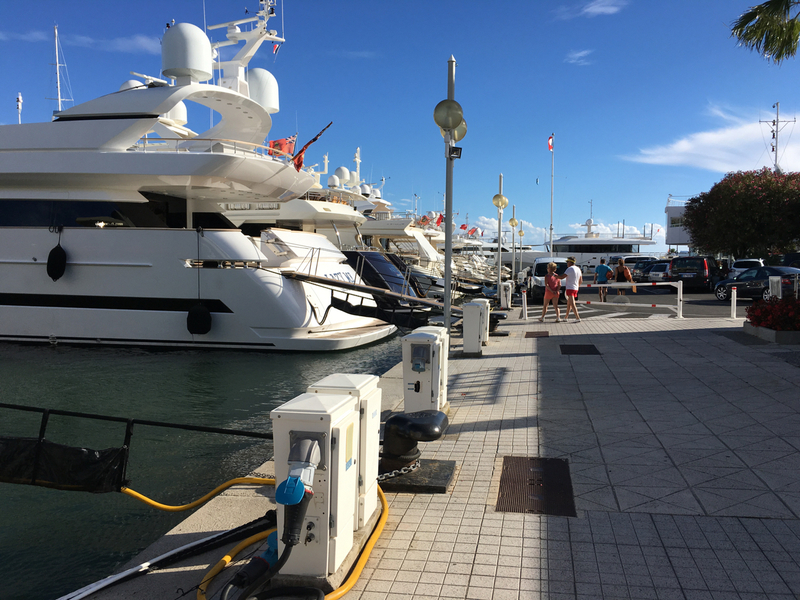 This berth for sale in Golfe Juan’s Port Camille Rayon, is suitable for larger yachts of a length up to 50 metres. The beam totals 10.5 metres. With an asking price of EUR 2,200,000, and a lease to July 2026.